reading | I am JuJu! I love to see what other people are reading and I always look forward to the list that Anne of The Modern Mrs. Darcy puts out each year of her favorites. 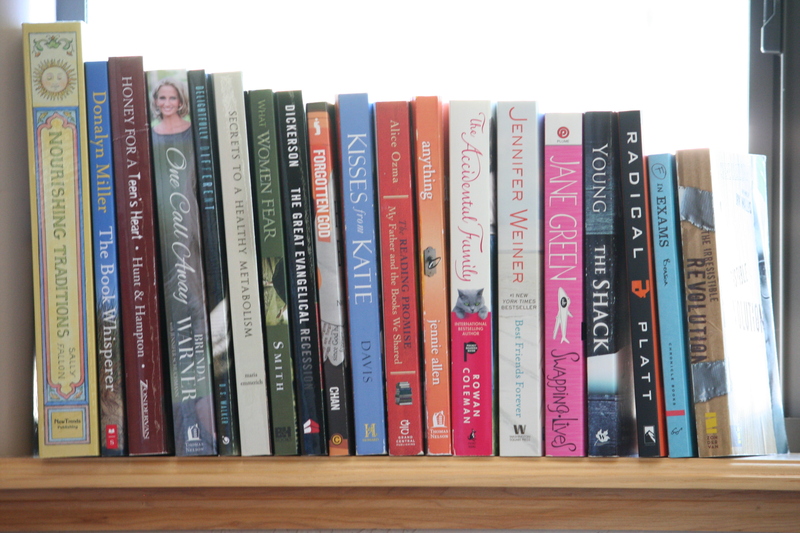 I read quite a bit this year and today I want to share with you my favorites. These books were not necessarily published in 2013, I just finally read them. My sister recommended this book to me and I started reading it while waiting for Hailey in the school pick-up line. I was hooked within the first chapter and I had finished it by lunch the following day. If I had not had to stop and feed my family, help with homework, or sleep, I would not have put it down. I found myself laughing hysterically, saying “Yes!” so many times I lost count, and learned new ways to show my love to others. 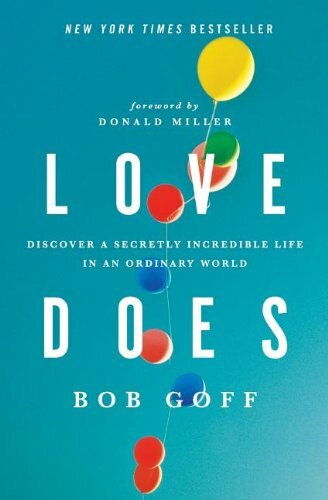 I can’t recommend this book enough! I actually listened to the audio-version of this, which was read by Shauna herself, while I was walking on the treadmill. I’m pretty sure the people around me wondered why I was smiling and laughing. 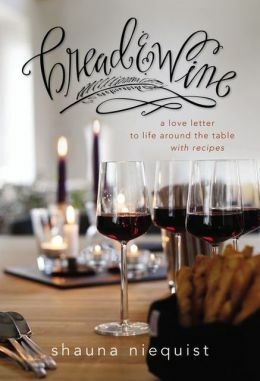 Shauna is a gifted writer and after reading this I am determined to start a monthly cooking club. I told my husband that I was pretty sure that Shauna and I would be best friends if we lived in the same town. This is one of those books where I swear that the author was writing down my exact thoughts! 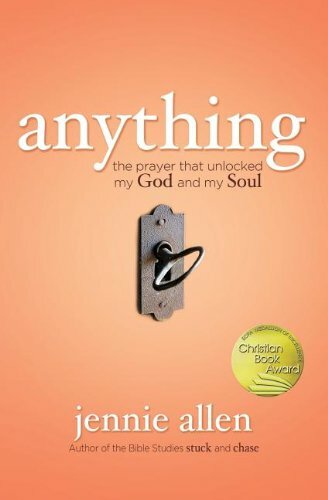 Anything is a book about being open to anything that God has for our lives. Truly saying “Yes, Lord! Now what is the question?”. It is a powerful prayer and one that my husband and I prayed together shortly before finding this book. I finally got around to reading this book and I can’t believe that I waited so long. 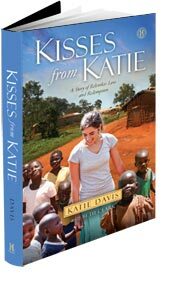 This is an amazing story of love, adoption, and complete to surrender to God! Katie is amazing! I listened to the audio-version of this book as well. 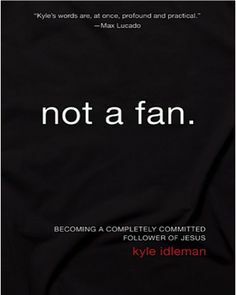 Kyle encourages Christians to be fully devoted followers of Jesus, not just fans. I read a couple of reviews that other people wrote saying that they thought it encouraged legalism, but I think it really encourages believers to follow Christ with a greater devotion. 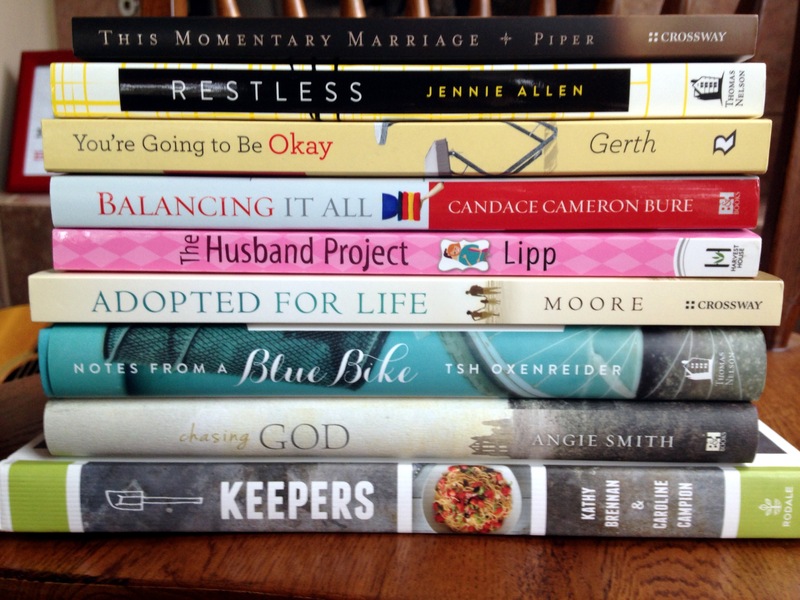 Make sure you check out the lists that others are sharing over on The Modern Mrs. Darcy blog! What are your favorite books? I’d love for you to share them with me! Make it great, my friends!